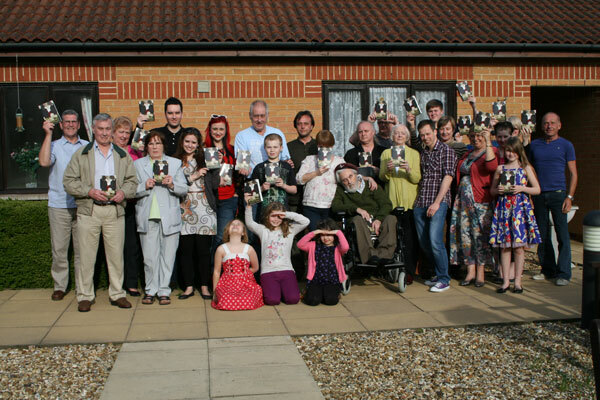 Four generations of William’s family gathered today (Sunday 25th March) to celebrate the launch of Pegasus Falling. 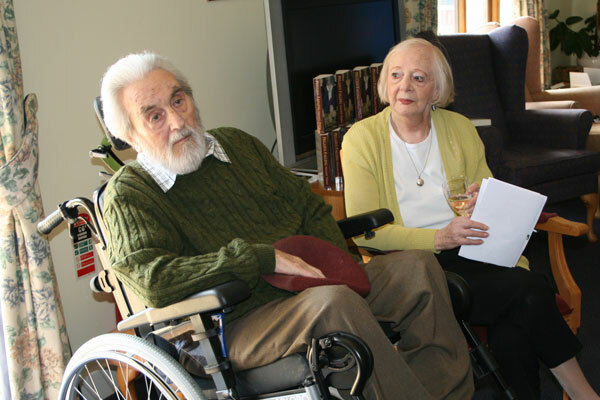 The event took place at the care home where William is now resident, so that the man himself could be a part of the day. William, who suffers from Alzheimer’s Disease, got into the spirit of the occasion by sporting a vintage paratrooper’s beret – similar to the one he wore as a member of the parachute regiment during and after the second world war. The family raised a toast to William and the success of the book with a glass of champagne (orange juice for the kids!) and enjoyed the glorious spring sunshine before leaving William to his well earned afternoon nap. 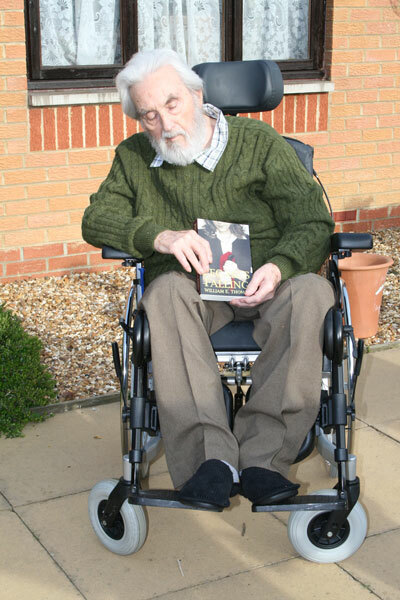 Thanks to all the family for making the effort to attend the party and give the book the perfect launch.